Nokia-maker HMD Global now owns the PureView trademark. Will we see PureView branded Nokia smartphones in the future? According to a EUIPO (European Intellectual Property Office) listing, the PureView trademark is now owned by HMD Global. This could potentially mean PureView branded Nokia smartphones, or even the resurrection of the iconic Nokia 808 PureView. 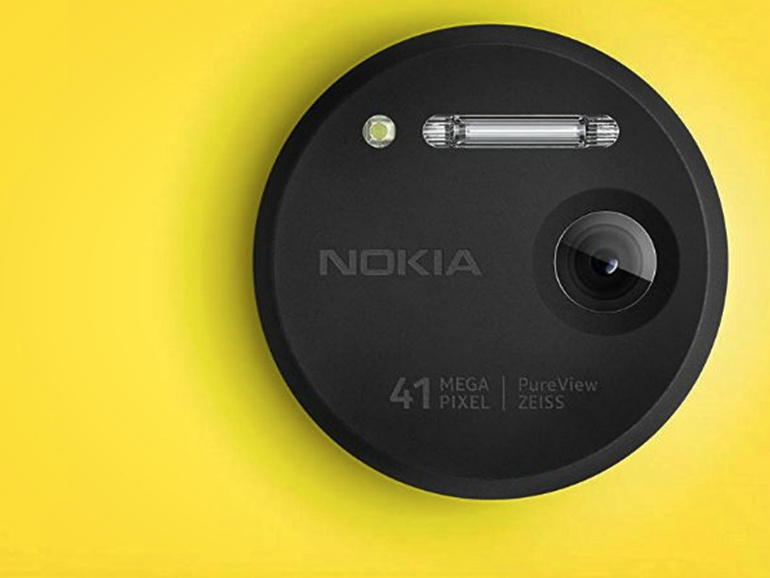 Back in the day, the PureView brand was synonymous to excellence in the world of mobile photography. A lot of good camera phones carried the brand, such as the iconic Nokia 808 PureView with its a 41MP camera (it still holds the tile of biggest imaging sensor on a phone), to the Nokia Lumia 920, 1020, and 1520. Now that HMD Global owns the PureView branding, they should put it to good use. Although reports say they only own the trademark and not the technology behind the camera, there are rumors that suggest they could use Light’s penta-lens camera setup.